Students typically don’t have much money at this stage of their lives, and coupled with the high insurance premiums they face, they are prime targets for ghost brokers. They may also be more susceptible to the cheap, alluring prices that ghost brokers offer. On top of this, some young people may not yet have a complete understanding of the insurance industry and how to insure their car legitimately. 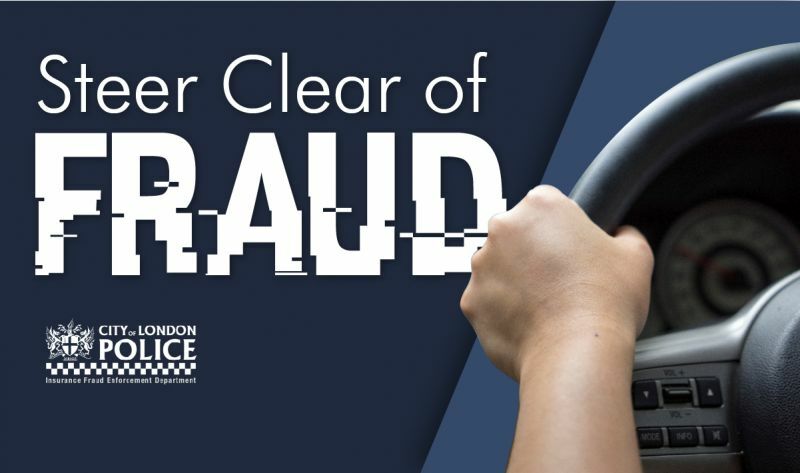 Given this, and the worrying new figures, IFED are encouraging young people, especially students, to be wary of heavily discounted prices on the internet or cheap prices they’re offered directly for car insurance, as they may well be ghost brokers. During the campaign, IFED are sharing information nationally about ghost broking, and as part of this, they are partnering with Merseyside Police to actively engage with students studying at the various universities within Liverpool. IFED officers, along with Merseyside Police officers, are due to attend a welcome event for new students at Liverpool John Moore University, as part of Fresher’s week. They will also be joining up with fellow City of London Police officers in attending one of the welcome events happening at City, University of London and London Metropolitan University. 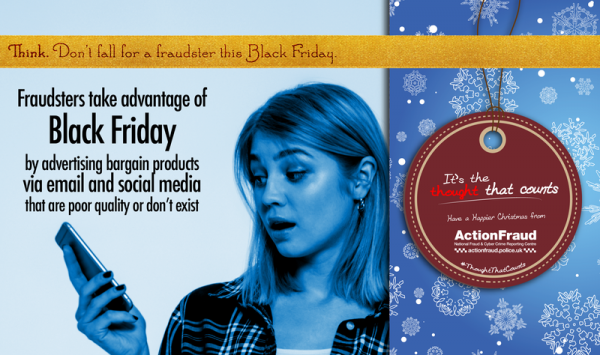 As a result, Paul came into contact with a person on Instagram who claimed they were an insurance broker and could get Paul cheap cover because they had exclusive contact with a reputable insurance company. At the time, Paul was under a great deal of stress as he’d recently undergone surgery and was going through university interviews and A-Level examinations. With the broker offering cheap car insurance, hassle free, Paul decided to proceed with them. 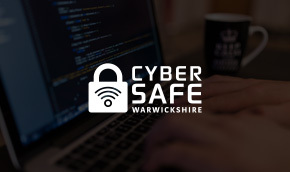 Find out about the results of the latest Warwickshire Cyber Crime Survey, how Warwickshire is a National Fraud Hotspot and fake airline websites. Fortnite is one of 2018's biggest online games. Although it is free to download and play some are developing new ways to hack others and make a profit through negative means, however there are way to prevent hacking from occurring.